Should You Buy A New Car? Or Fix The One You Have? Should You Buy A New Car? Or Fix The One You Have? Should you purchase something new or spend the money to fix up your current vehicle? Purchasing a vehicle is one of the biggest financial decisions a person can make. Next to real-estate, an automobile is the second-largest expense for many. Cars don’t tend to last as long as homes, and depending on the type and condition, the maintenance costs might make keeping it a poor financial decision. 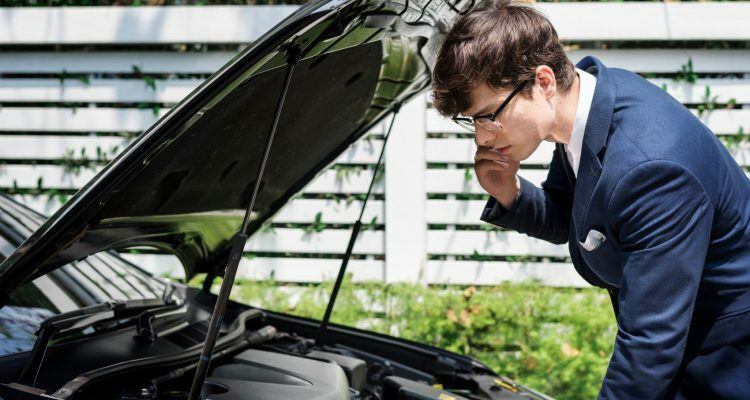 At times, this can bring us to an important question: should I fix my car or buy a new one? Sometimes a car goes through a careful selection process, or maybe it’s a cheap hand-me-down that fell into someone’s lap. Most people can tell you the make and model of their car; in that sense, they are familiar with it. 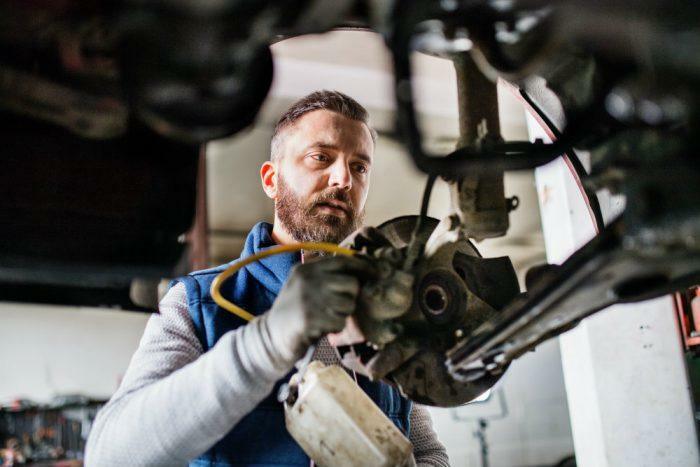 However, if a person is not familiar with their car’s history and reputation for reliability, they can do some research to determine what kind of experience other owners have had. Conducting this type of research is important when making the decision between trading up or fixing up. Consumer Reports, car enthusiast magazines, and online portals like Autotrader are great resources when researching repair costs. Local dealerships can process the vehicle’s VIN and determine which recalls have been issued and if they’ve been performed. For someone considering keeping their ride, ensuring all recall work is complete is a good way to preserve resale value. Should you purchase a new car or spend money to repair the one you have? The experts from PSECU, a Pennsylvania-based credit union, provide some insight into this important question. Maybe someone would like to have a new car, but is not clear on how the additional expense will impact their ability to pay rent or college loans. After all, the average price of an used car is $20,153, which can take a big bite out of a tight budget. This is a scenario where, despite the long-term cost being greater, someone might have to bite the bullet for a short time and have the necessary repairs made so they can maintain financial security. There might be options to repair a car in a way that costs less. For example, a dealership may quote one price for a repair, but a private garage will almost always cost less. It’s best to ask a mechanic if there’s a way to save money on the repairs by getting used parts. If someone is handy in the garage, they might even be able to do the repair themselves. Replacing a spark plug or changing a thermostat is typically something the average DIYer can do. Ask a trusted mechanic if used parts are right for your car. Should someone choose to go down the path of buying a new car, financing becomes the name of the game. Paying in cash for a vehicle can sometimes result in a better deal, but many dealerships prefer to secure a higher bottom line through long-term financing offers. They might not respond to a lower, all-cash offer the way an used car operation might. What is the current value of the car? It’s never a good idea to purchase a vehicle as an investment, but certain ones can hold their value well. This can work in someone’s favor if they need to make a switch. A Toyota Tacoma with a damaged transmission, for example, might be worth repairing because the resale value of those trucks is legendary. A less reputable car that needs an expensive repair might be better sold for parts. 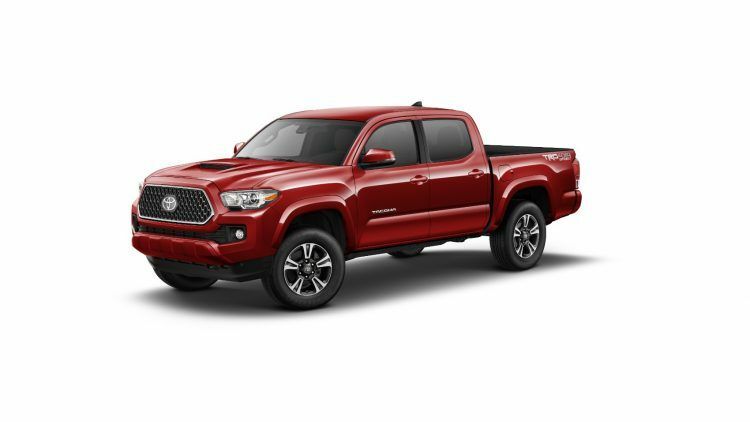 Certain vehicles, like the 2019 Toyota Tacoma, hold their resale value quite well. Always consider the resale value of your current vehicle when deciding whether to trade up or fix up. Photo: Toyota Motor Sales, U.S.A., Inc.
Related: Toyota often scores high in studies focused on longevity and resale value. What Does Your Car Mean You? Fans of Top Gear might remember the hosts saying someone can’t be a true “petrolhead” without owning an Alfa Romeo. These Italian automobiles, famous for sultry looks and sonorous engine notes, are notorious for breaking down. That’s just part of the Alfa ownership experience. Old Jaguars and MGs have comically bad electronics. To the right person, that’s not a fault — it’s just character. To justify keeping a car for sentimental value, drivers should make sure they can provide a well-informed summary of their financial situation. However, if someone understands that and owns a car truly special to them, then it’s okay to make the necessary repairs. Certain things are hard to replace, and newer isn’t always better. People don’t always get the same joy out of a newer, more reliable car. Ideally, if someone is in a position to preserve a car that’s special, it’s likely not their only vehicle. With a well-organized financial plan, people can budget for the inevitable repairs and enjoy the experience of owning that unique automobile until the time comes when they can afford to buy something else. Maybe they just want to keep bleeding it out so they can drive their “forever” car daily. That’s not necessarily a bad thing. Cars are an extension of the driver’s personality, and the right one doesn’t come along every day. 2 Comments on "Should You Buy A New Car? Or Fix The One You Have?" Hey Geoffrey, thanks for the comment. What errors did you see?